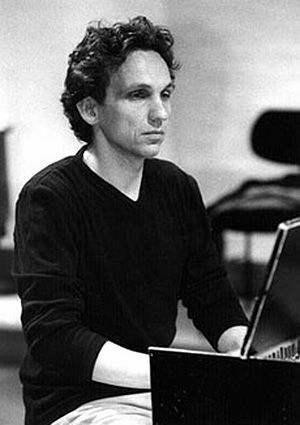 Composer, pianist and organist Peter Schindler writes and performs music for ballets and theatrical performances, films and dramatic recordings, instrumental and choral arrangements, chansons and sacred works. 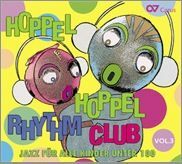 He is particularly passionate about his compositions for children and young adults, Musik für Kinder und Jugendliche, which has come to comprise hundreds of humourous children’s songs (Kinderhits mit Witz). His full-length musicals include Geisterstunde auf Schloss Eulenstein (Witching Hour at Eulenstein Castle), Max und die Käsebande (Max and the Cheese-Gang), König Keks (Cookie King), Zirkus Furioso (Circus Allegro), and SHOCKORANGE (ORANGE SHOCK). 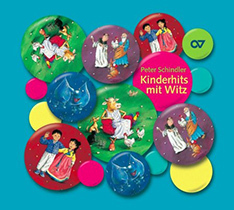 These musicals are some of the most frequently played pieces of their kind by children’s- and youth-choirs in German-speaking theaters and schools. The majority of his compositions have been published by the well-known music publishing house Carus in Stuttgart. With his first English musical Circus Allegro, Peter’s hugely sucessful work for the young generation is now also accessible to audiences across the world. With the Saltacello quintet, Peter has been traveling to Korea and China since 1999. 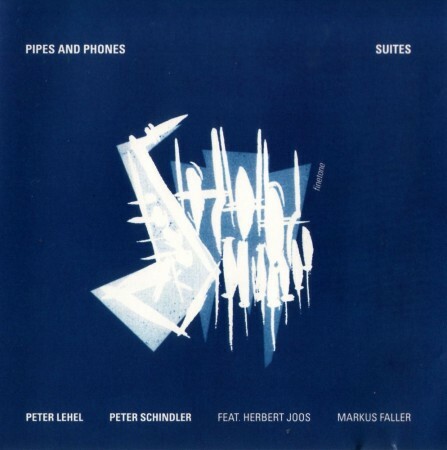 Together with Markus Faller on percussion, Peter Lehel on saxophone, Wolfgang Schindler on cello and Mini Schulz on bass, Peter has been playing the piano and serving as an intermediary between cultures. His jazz-inspired compositions have captivated and delighted countless audiences of all generations across Germany and in the Far East. In 2006, together with the Ballet of the Korean National Theater, Saltacello celebrated the success of their prize-winning production Soul, Sunflower. This impressive Korean-German joint-production takes up the themes of yearning and desire and the relationship between sunflowers and souls. 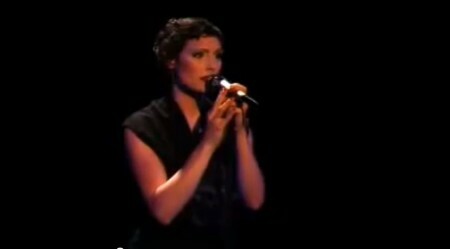 It was performed in Germany for the first time in 2010. To date, Saltacello has produced six wonderful, thought-provoking and versatile instrumental albums, including On the Way, Salted and Joking Barber, illustrating the full musical range of this accomplished quintet. 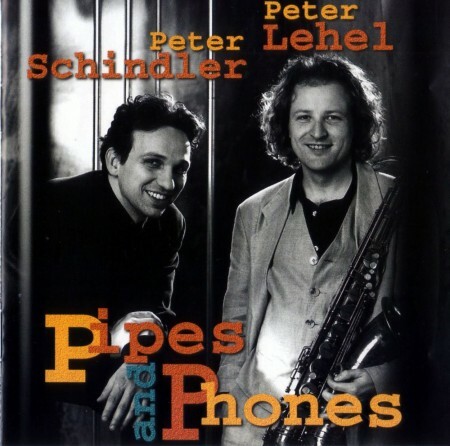 Peter’s project Pipes & Phones transforms churches into worlds of sound, either with saxophonist Peter Lehel or expanded into a trio with percussionist Markus Faller. 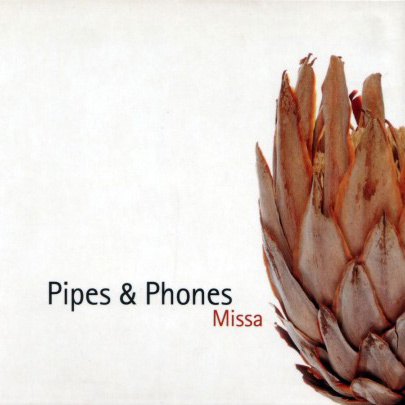 Whether it be Missa in Jazz (Jazz Mass) with choir – composed of the five parts of the Ordinary of the Latin Mass – or the Organum Suite: the exciting, jazzy combination of saxophone, drums and the powerful church organ bridges both time and space. 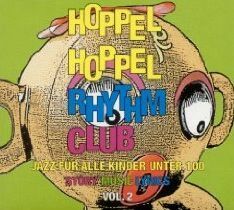 With Hoppel Hoppel Rhythm Club and Hans-mach-Dampf (Hans, Full Steam Ahead! 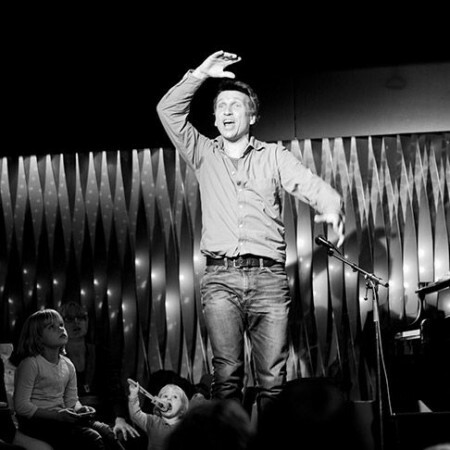 ), Peter brings music and an understanding of musical elements to children of all ages. Original compositions and traditional children’s tunes sound amazingly new and fresh. 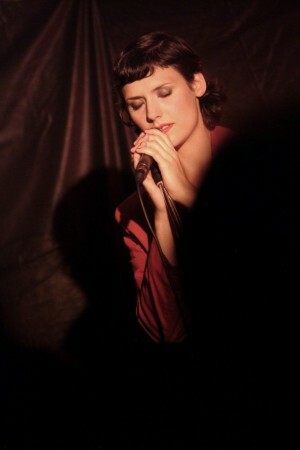 Their jazzy style reveals both melodic treasures and hidden word-plays. 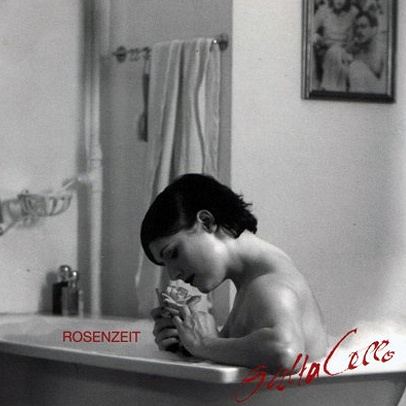 Rosenzeit is a lieder recital with love poems by Matthias Claudius, Paul Fleming, Johann Wolfgang von Goethe, Heinrich Heine, Eduard Mörike, Friedrich Rückert, Friedrich Schiller, and Walter von der Vogelweide. Peter set these poems to music in the style of chansons. 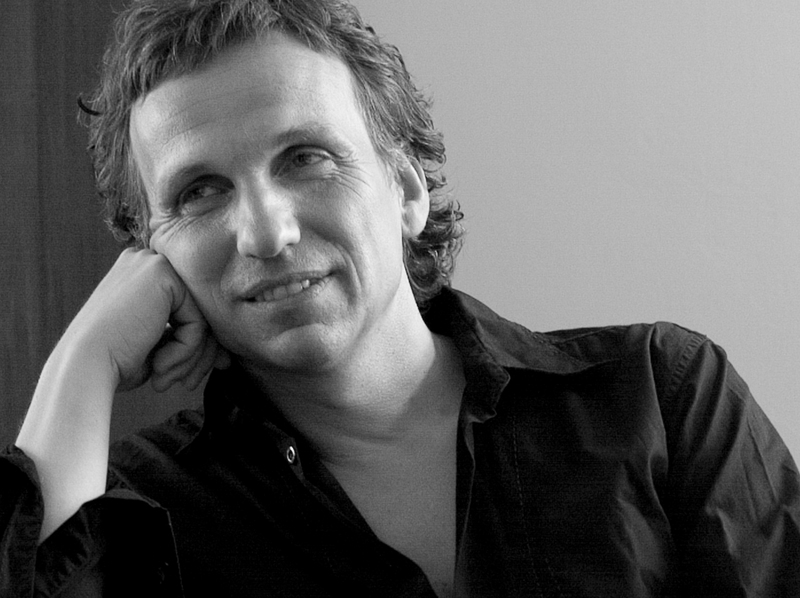 Together with Sandra Hartmann, the singer, he was awarded the “Kleinkunstpreis” award of Baden-Württemberg in 2007 for these pieces. Texts from bygone days are interpreted in ways that profoundly touch the listeners’ hearts. 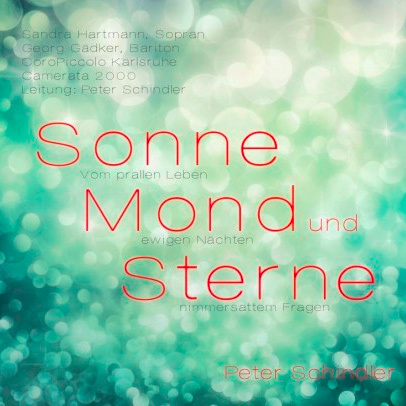 In his two-part scenic cantata, Sonne, Mond und Sterne (Sun, Moon, and Stars), Peter Schindler brings together texts from five centuries and transforms them into a kaleidoscope of life. The poems are about love, desire, passion, time, and the cycle of life; they are about dreams and about death. The most common and every-day, the crassly comic, and the most serious and grave things are put in song. 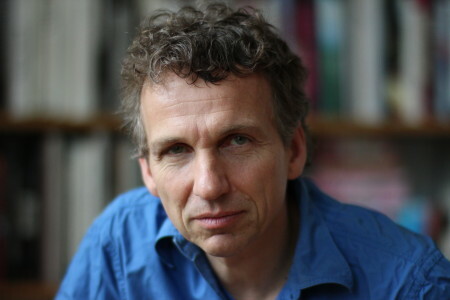 Peter uses an independent musical language that borrows from the entire European musical history. The combination of music and poems creates a mix both emotionally and intellectually stimulating.